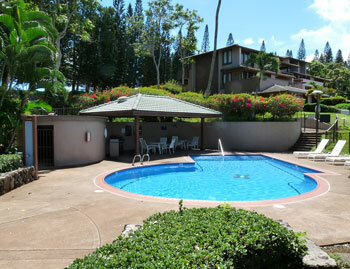 Stay in West Maui: Offering 1 bedroom, 2 bedroom & 3 bedroom rentals. 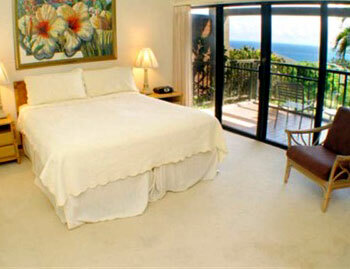 Kapalua Villas vacation rentals are luxurious condos located on Maui's West side. Kapalua Vacation Villas are considered a high-end resort community, home to championship Golf courses, and favorites among all golf enthusiasts. Kapalua is the last of the six West Maui's towns. The vacation condos in Kapalua are all beautiful, and come fully-equipped for everything you could ask for to make your Maui Vacation perfect. 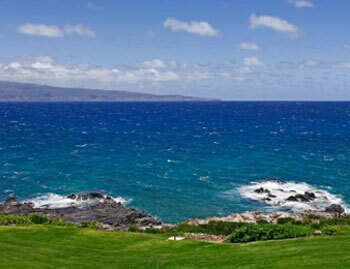 Kapalua vacation condos are home to several Kapalua attractions such as; Flemming Beach, and two majestic championship golf courses, which have hosted golf legend such as Tiger Woods, five bright blue sparkling bays, and three shimmering golden sand beaches to lounge and take in the sun. Guests that choose to stay in Kapalua enjoy the benefits of: fine dining, spas, exciting luaus, endless recreational activities, PGA Tour Championship Golf Courses and much more will be found when staying in Kapalua. Kapalua Bay Villas direct oceanfront Kapalua Living! Kapalua Golf Villas famous Kapalua, home of the PGA's SBS Championship. Features three 18-hole championship golf courses.